In colorful Naples, the finest pasta sauces start with the freshest ingredients. 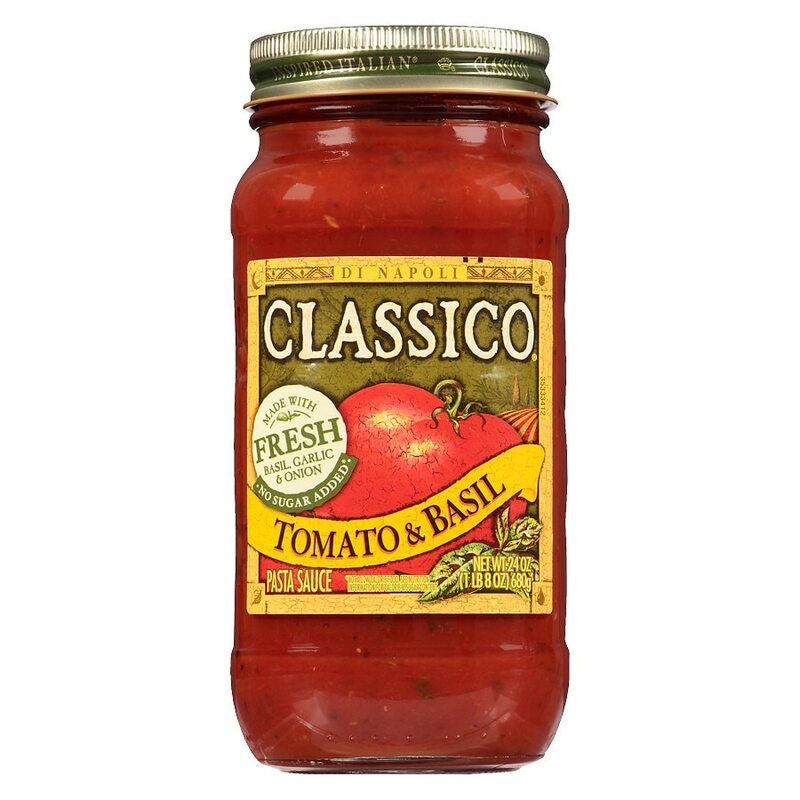 Here, red ripened tomatoes are combined with fresh basil, fresh onion and fresh garlic to create the perfect sauce for any meal occasion. Gluten free.